Church is interested in sharing the building with another renter. 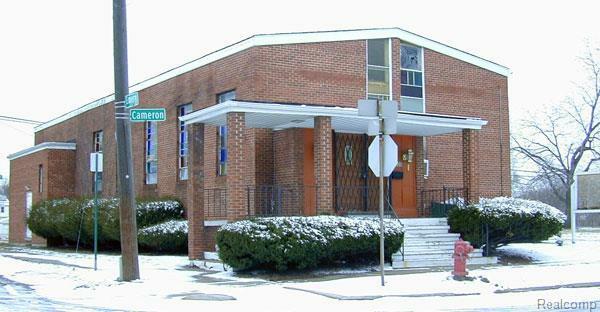 The renting church can come in and start their services at 1 PM on Sunday and have a mid-week service. 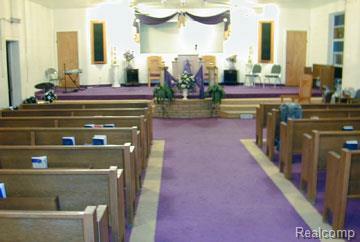 The sanctuary seats 175. 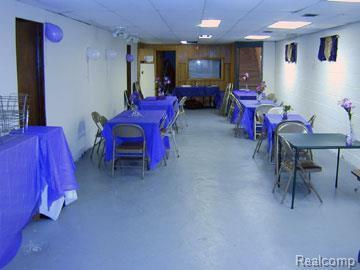 The lower level of the building has classrooms, kitchen, fellowship hall and bathrooms. The grass lot on the north side of the church can be used for parking. Parking is also available on the surface streets. The building is visible from I-75.